His debut novel touches upon the sensitive subject of depression, where Sameer Khan talks about battling with this illness! 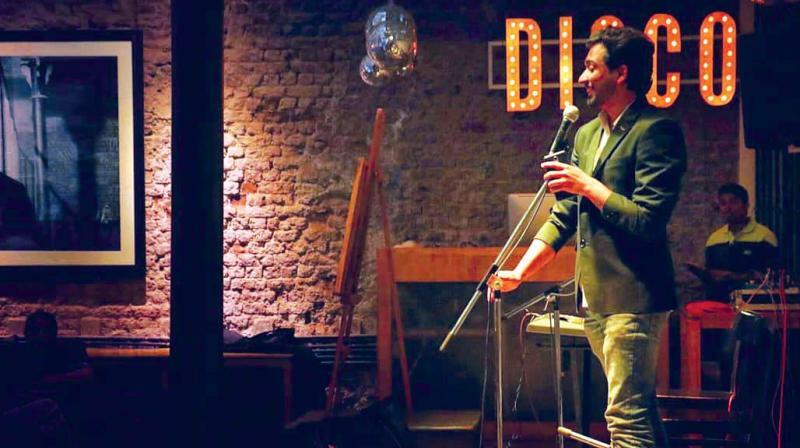 At 23, Sameer Khan best describes himself as a poet and voyager. 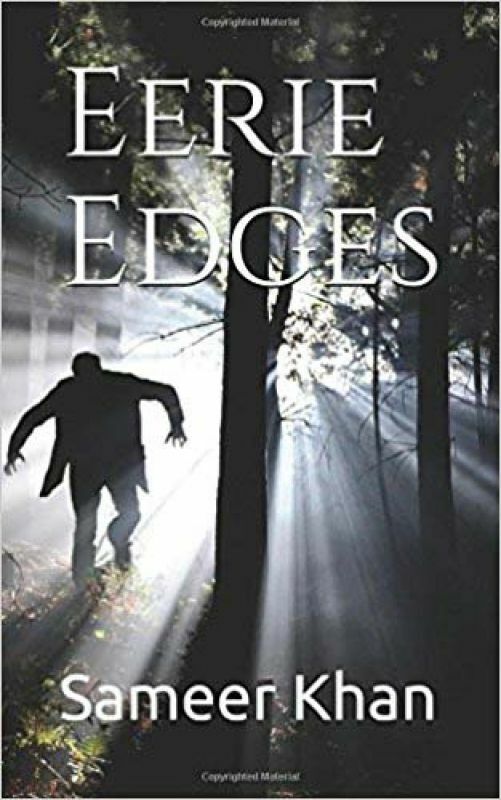 His recent read, Eerie Edges chronicles a dark ride through depression — his way into it and through it. The intrepid traveller, storyteller and TED X speaker, with an eye for storytelling staunchly believes that he doesn’t belong to a particular state. "But, the book sprouted during my stay in Bengaluru. In a nutshell, the book touches upon emotions, and its control over us. I completed my book when my parents were at the hospital. Post the visiting hours, I would loiter in and around canteen of the hospital. Being seated here gave me the opportunity to witness varied emotions of patients and their families — the urgency, grief, misery and hope. I used to observe them, analyse their pain as per my empathy skills, only to reflect upon the varied degrees of despair and hope, via poetry and prose.” The book is divided into four parts. He adds, “The first part is poetry, where only pain is described. Then comes the prose where I have written prose similar to the pain expressed in respective manner in poems,” Khan explains.